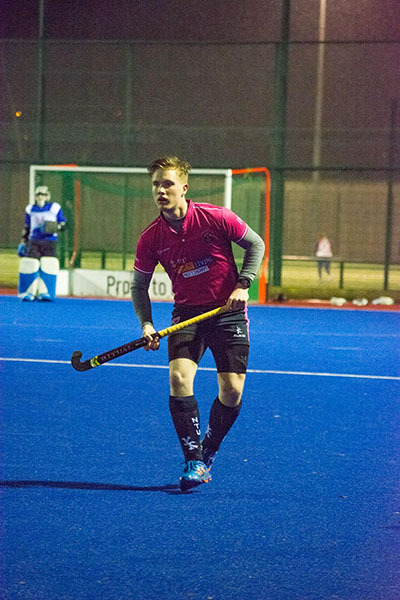 I attended the Hockey Academy for 6 weeks initially, but chose to extend this to 10 weeks after arriving. I really enjoyed the professional aspect of the academy, and cherished the opportunity to train full time. The strength and conditioning sessions were brilliant, really expanding my knowledge and by the end of the 10 weeks I felt incredibly fit. Graeme, the 1 to 1 coach, was also fantastic. Having played nationally and internationally, he always had something to add to my game and I thoroughly enjoyed all his sessions. In April 2016 I decided I wanted to enhance my skills in the sport I love, Hockey. For three months I took part in Sports Lived academy, where I was fortunate enough to be coached by one of the top coaches in Australia. Each week we learnt different skills, and what made this academy unique was the one to one attention, which you would never get at the level of school or university. Not only did the academy focus on broadening my skills, but I also learnt how to maintain my fitness with a personal trainer, which we met twice a week. This gave me the advantage over other players in my club, as I was physically fitter which helped me to perform at my best throughout the whole game. 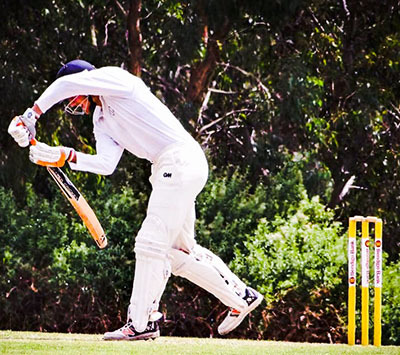 I was part of the 6 week Cricket Academy programme but ended up staying in Melbourne longer than my academy programme because I enjoyed my time so much. Although I was in recovery from an ankle injury the academy coaches and fitness instructors were excellent in adapting sessions and activities so I could still take part. I still follow some of the fitness and eating plans during the cricket season now I have returned home and have gone on to study in sport business at Worcester University. When I have finished my studies I have plans to return to Melbourne and have kept in touch with many of the sporting contacts I made when I first started my gap year.